2 kilometers south of Reims, city of art and history, you are in Trois-Puits and you drive into the Champagne Appellation area. The Montagne de Reims spreads before you, with perfectly lined rows of vines on its hillsides. Just at the entrance to the village, facing the Mont Ferré, our Guest House welcomes you. You are at a winegrower’s farm ! As a result of the renovation of our buildings central part, we created and converted five bedrooms. A large balcony will enable you to admire the sunrise on the Mont Ferré hill. « Les Crayères » is the family room. 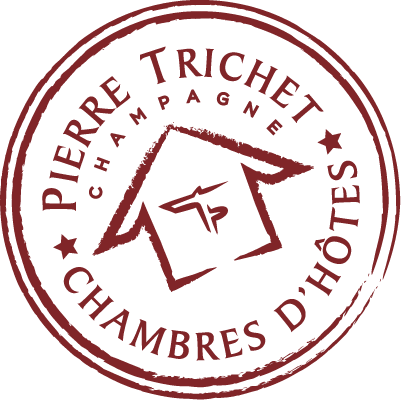 For a birthday or a special event, or simply to please, offer a Champagne Pierre Trichet gift voucher! After reception of your payment, you will receive an e-mail giving details of your purchase. 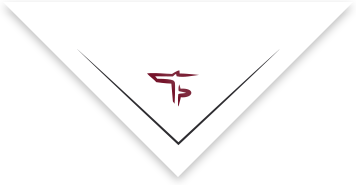 We will send your Champagne Pierre Trichet gift voucher as soon as possible. A Champagne Pierre Trichet gift voucher is valid for 1 year from its date of purchase and can only be used once.